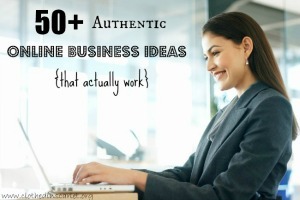 As we saw in the previous post, your WAHM success depends on how well you’re able to establish yourself online. 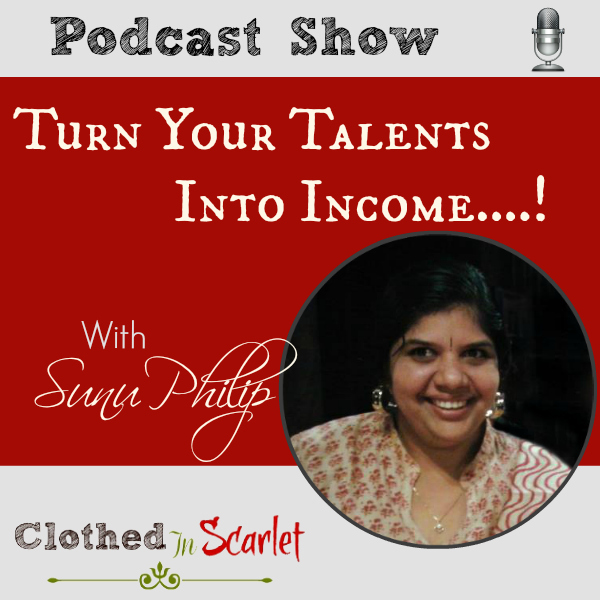 And to do that, you need to be diligent in the income-generating work you do, keep learning, grow your online business and develop your personal brand. 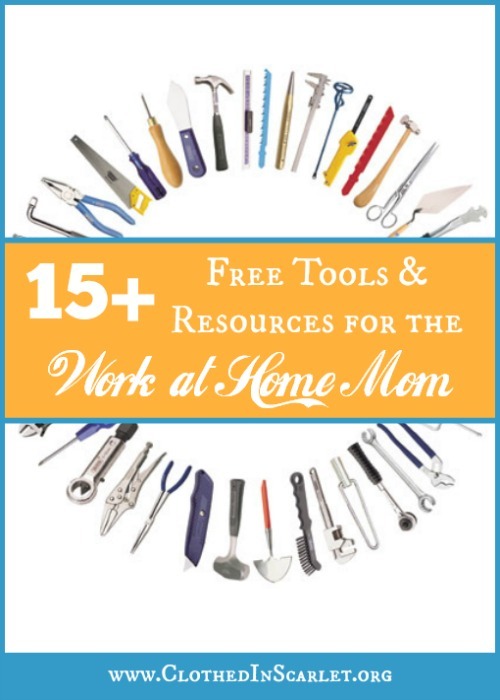 Today, I’d like to share with you 15+ free tools and resources that will help you in your quest to become a WAHM. Let’s face it. 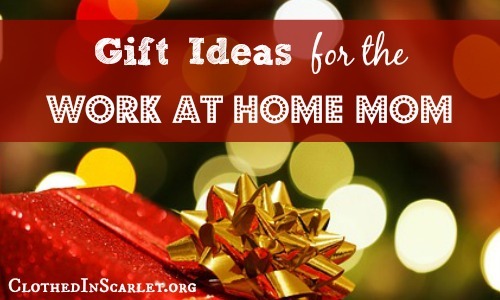 Moms who work from home have a lot of juggling to do, and there are some resources out there that will help us remain organized in our daily lives. 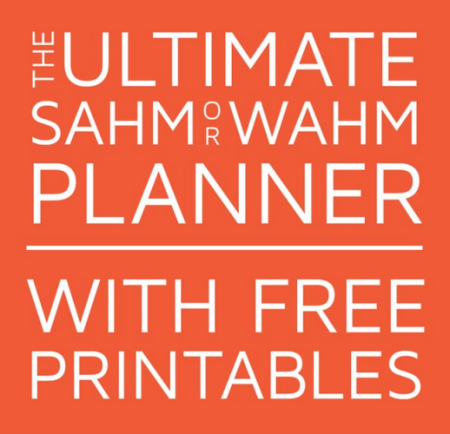 This planner by Jessica Hooley contains 37 printables for your tasks, workflows, home, family and finances. 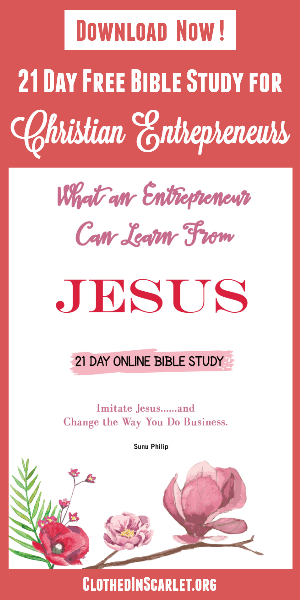 You can get the entire planner free by sharing about it on Facebook or Twitter. 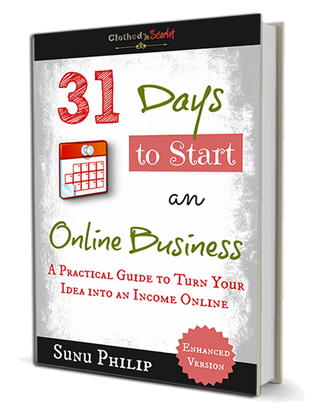 Prerna Malik of The Mom Writes and Social Media Direct offers a free handy spreadsheet to help you keep track on everything you have to accomplish each week at home and at work. Productive Flourishing has tons of free printables to help you organize your work. Their freelancer workweek planner helps you plan a week’s worth of work, taking into account all your deadlines. 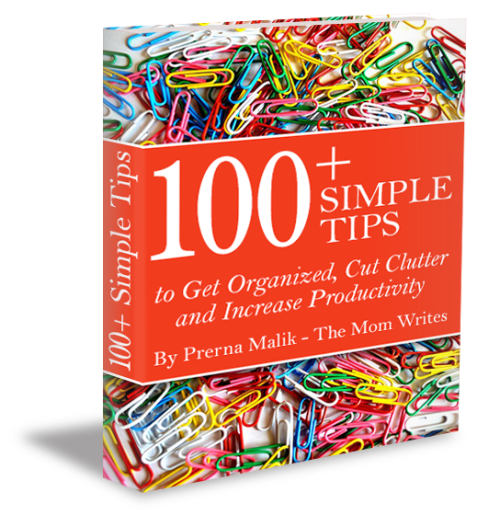 This is yet another valuable resource from Prerna Malik to help you organize your home and manage your time. 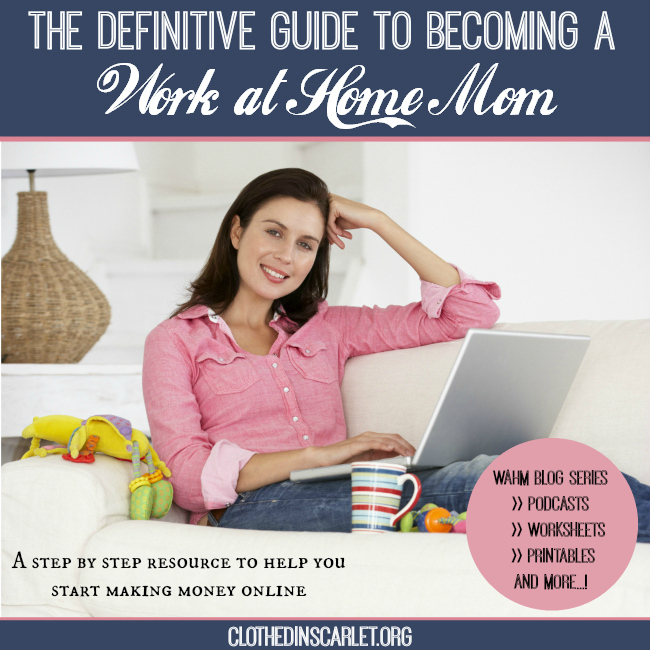 You can get the eBook for free when you sign up for The Mom Writes newsletter. 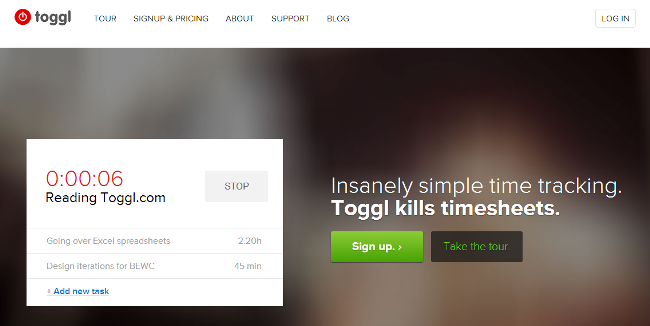 Toggl is essentially an online time tracker that can help you keep track on how much time you’re spending on each of your projects. The basic tool is free, but you can also upgrade to access the premium features at just $5 per month. It is important that you are able to build your personal brand online, and keep it consistent across different platforms. 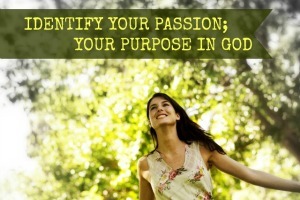 Here are some tools to help you do just that. NameCheck is a very useful online tool that you can use to establish your brand name. You can enter your brand name and verify if the domain names and social media profiles corresponding to it are already taken. The Branding Muse has a page full of free resources called the Brand Suite where you can find free worksheets, eBooks, guides and checklists to build your personal brand. About.me is a website where you can create a free ‘About Me’ page listing all your personal details, work-related information, website links and social media channels. 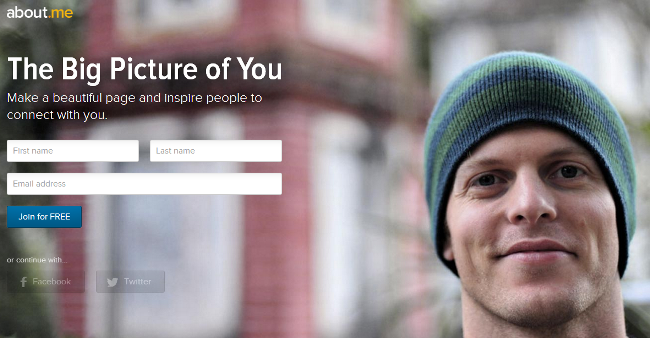 Somewhere is basically a more personal version of LinkedIn. You can share what you do and how you do it, get inspired by what others share, and find other like-minded people to work with. You will have to request an invite to join the Somewhere community. 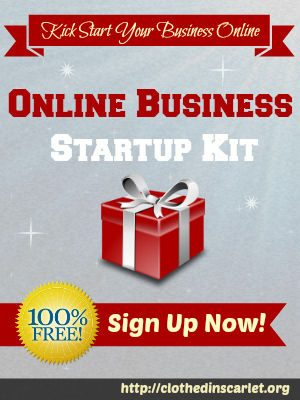 Starting an online business is just the beginning. It is only when you start working on it it that you’ll see real growth happening. 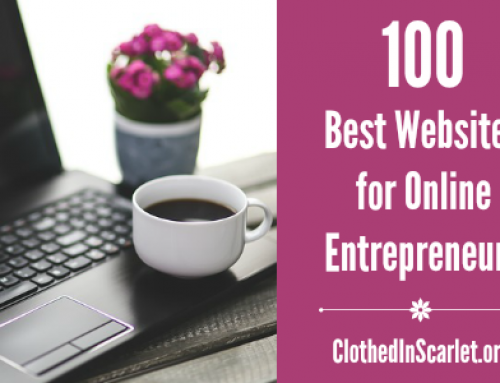 Here are a few online tools to help you with your business development. 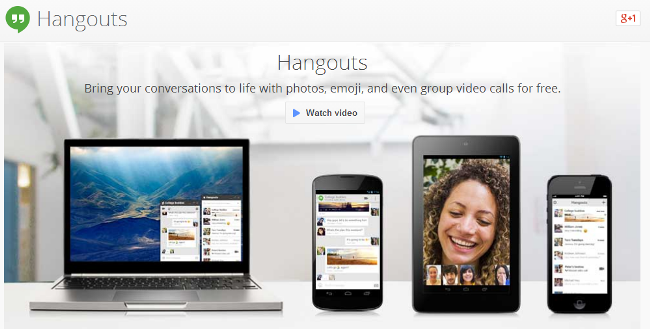 Hangouts on Google+ are a great way to develop your business online. 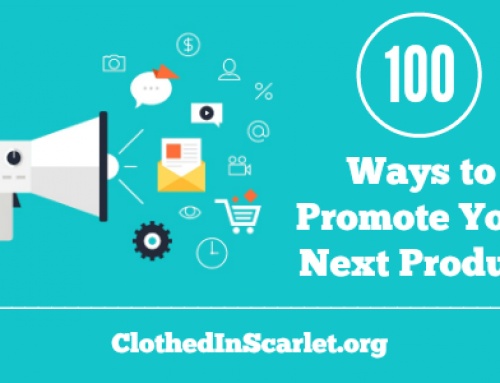 You can use it to conduct webinars, offer consulting, collaborate with clients, connect with your audience, and even network with others in your niche. You can add in other functionality like whiteboards and drawing tools to enhance your audio-visual calls. Wave has a variety of apps to help you run the financial side of your business more effectively. 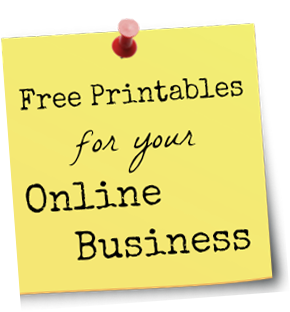 The invoicing and accounting applications are currently free. The payments app allows you to accept credit card payments from your clients for a small transaction fee. SetMore is an online tool that helps you schedule and manage all your appointments. Clients can see available slots online, and then schedule their appointments. The basic tool is free for unlimited customers, but you can upgrade to the premium version to access features such as Google calendar synchronization. 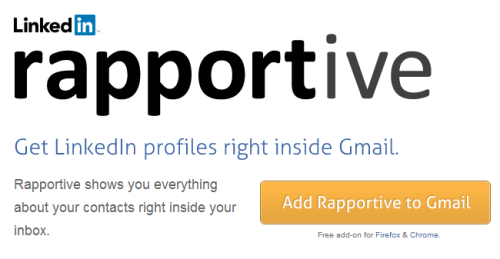 Rapportive is a browser extension that shows you all the details about your contacts right inside your Gmail inbox. Having your contacts’ social media links and other information inside your inbox will be very beneficial for networking. 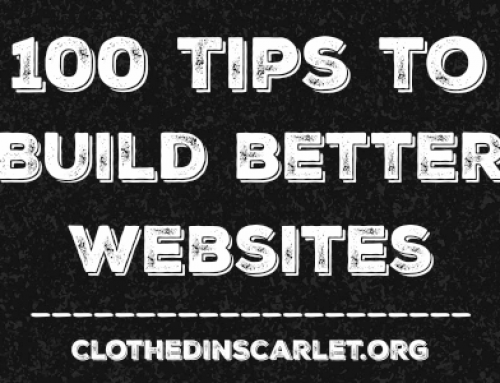 Here are some websites that offer you a wide collection of resources to help you gain technical and business related knowledge. One challenge a lot of WAHMs face is technology. 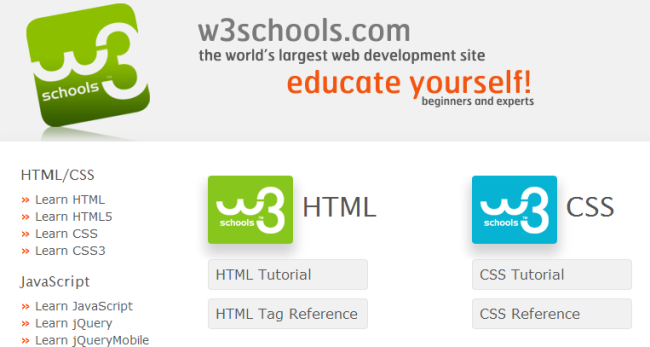 W3Schools has tons of free tutorials to help you learn coding languages such as HTML, CSS and PHP from scratch. 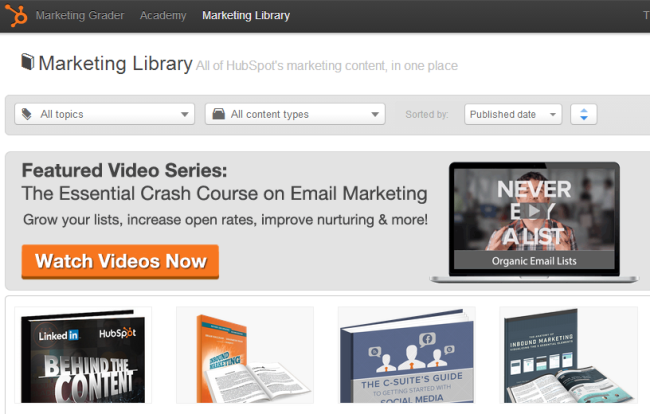 Hubspot is an industry leader in online marketing. 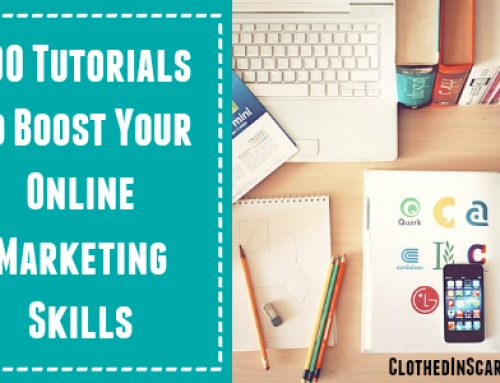 They offer a free extensive library containing videos, guides, worksheets, and templates to help you take your marketing efforts to the next level. Marketo also has an extensive collection of resources like definitive guides and case studies to enhance your sales process, and boost your marketing campaigns. 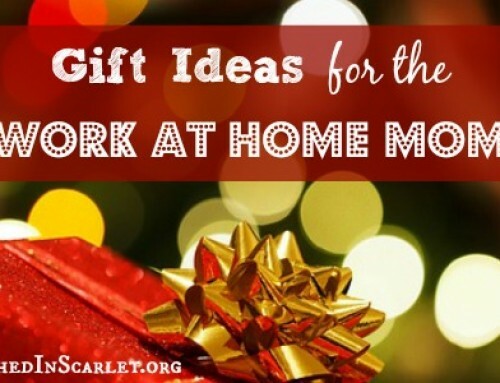 I hope you’ll find these tools and resources helpful in getting yourself established as a successful work at home mom. I appreciate the W3 schools resource, thank you for sharing it! Thanks so much for including our brand suite in your list! 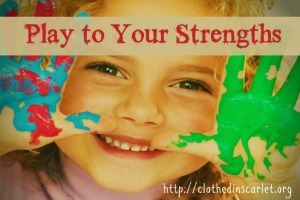 Hey Enmelie, Your branding suite is such a valuable resource..really worth sharing!! 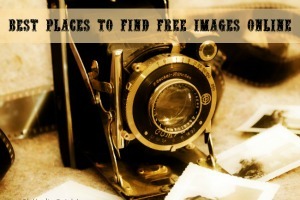 So glad I found that!